Secret Women’s Business began with the desire to give women a safe place to acknowledge and release the secrets that lay in her heart. 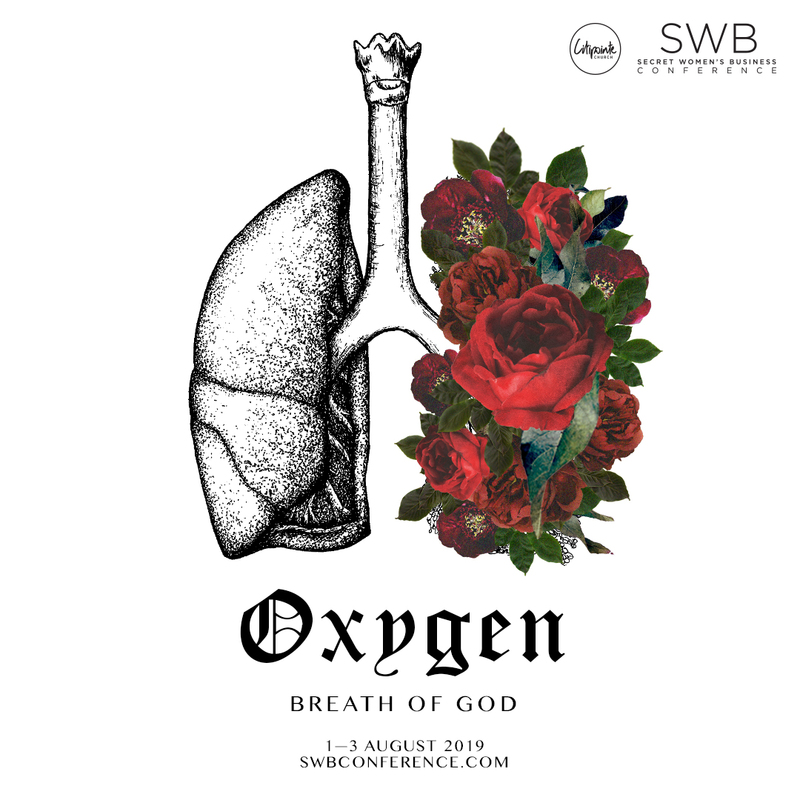 SWB has become a place for women to fan the embers of forgotten hopes, to hope wildly in a future planned long ago, to allow the deep place of her heart to be touched by the One who makes all things new. All things whole. SWB Conference is designed with YOU in mind. We have guest speakers to challenge and inspire, we have praise and worship that will feel like Heaven itself; and we have an atmosphere of fun where you can grab some food, relax to great music, visit the market and spend some time with that girlfriend you’ve brought along!